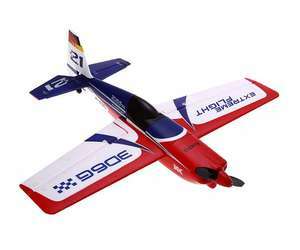 WL Toys are a well established and respected manufacturer of RC cars and helicopters. 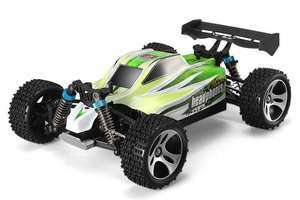 belonging to Weili Toys Industrial Co Ltd. they have years of experience in the RC industry. the company ensures regular research and development in its products and claim to release at least 3 new products every other month.